Another year, another national conference in the books. Now that I’m starting to settle back in to reality (which mostly means catching up on laundry), it’s time for my yearly recap of the conference experience from my perspective. #AMTA16 Conference Week is Here! 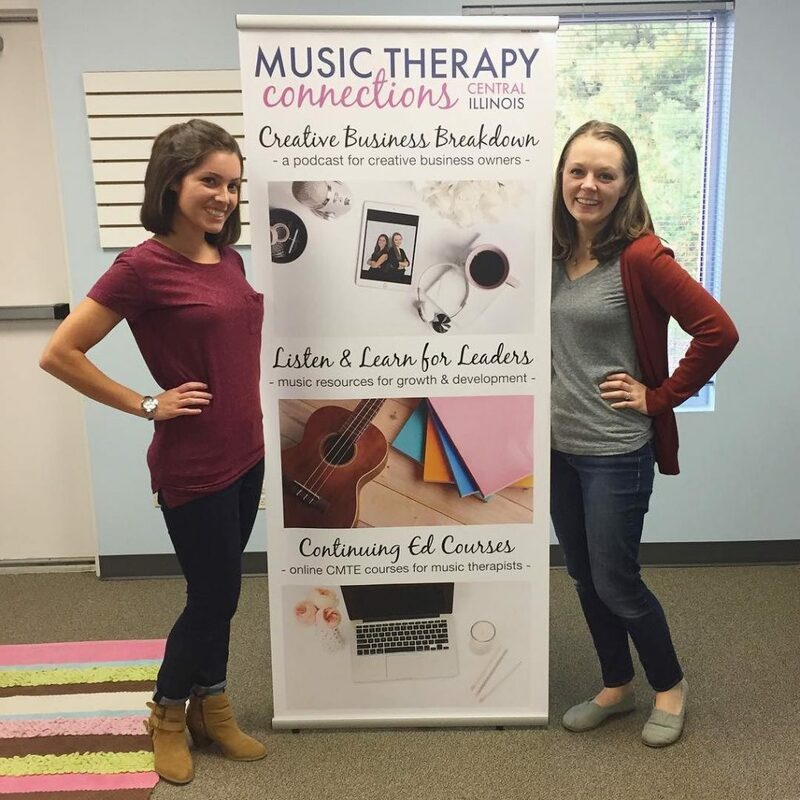 November is an exciting month for us music therapists. 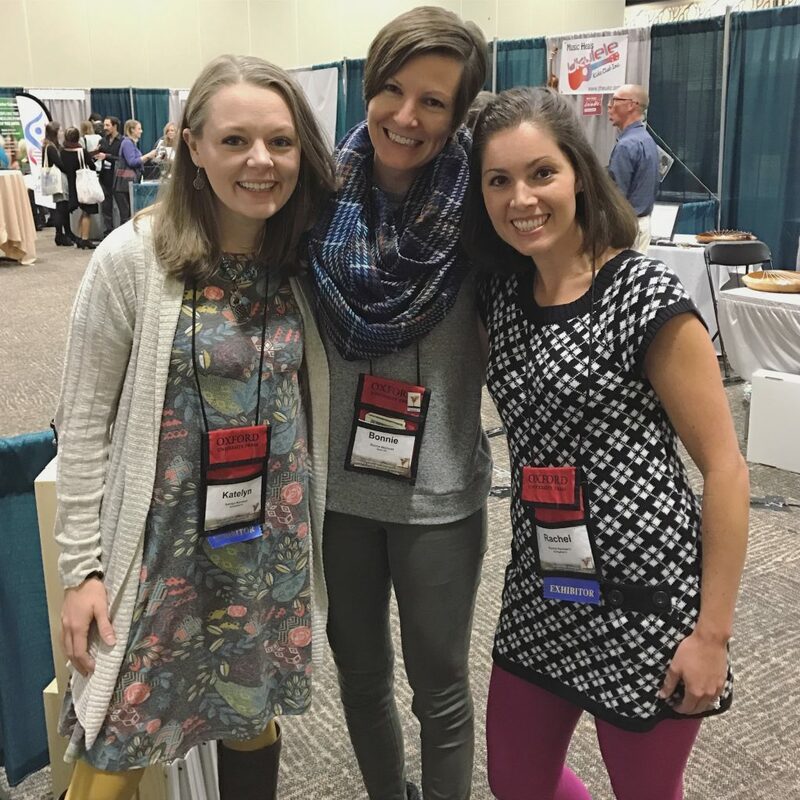 Every year, we head to our national music therapy conference for several days of professional development, continuing education, and networking with colleagues from all over the country. It’s kind of like our version of Disney World, except with less kids and more guitars.